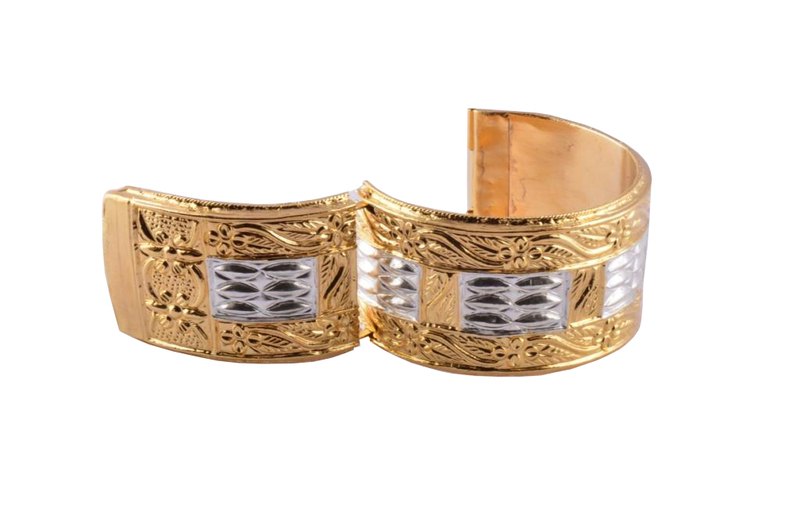 A traditional Aomiya Gohona or Assamese jewellery intricately designed and carved by skilled professionals. 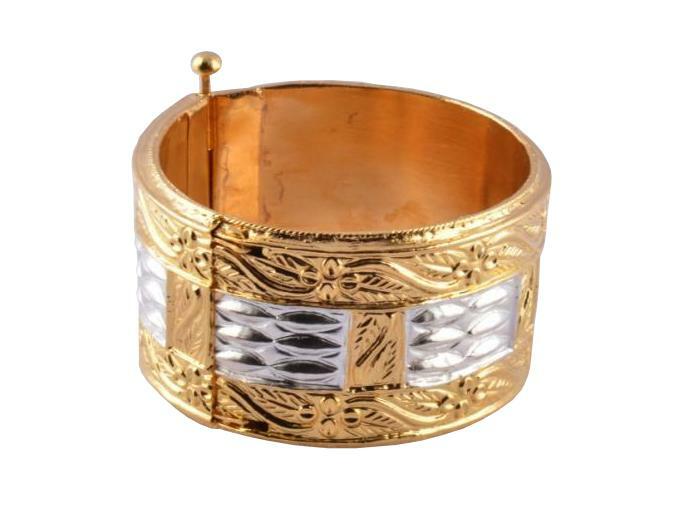 The bangle is openable, and perfectly matches all ethnice clothing of women. 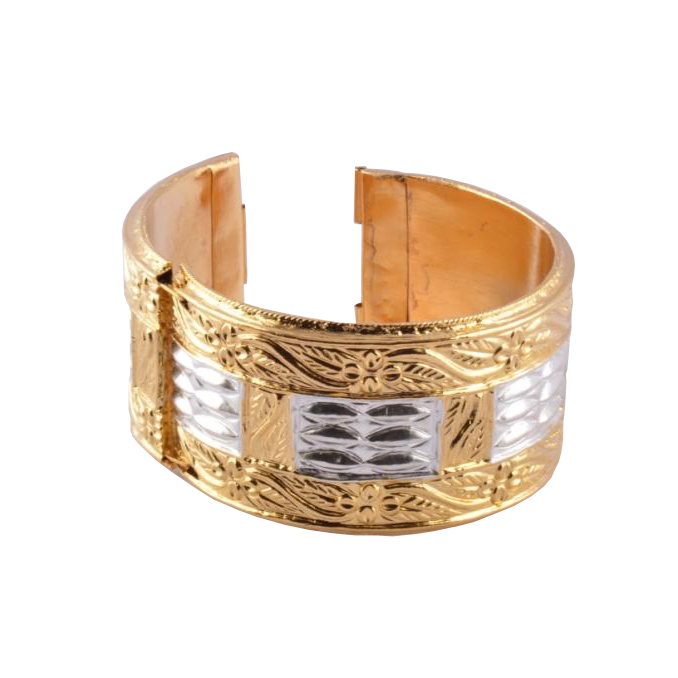 This bracelet is lightweight, very affordable and easy to maintain.